Single Delivery Now Available in Boston & Surrounding Area! 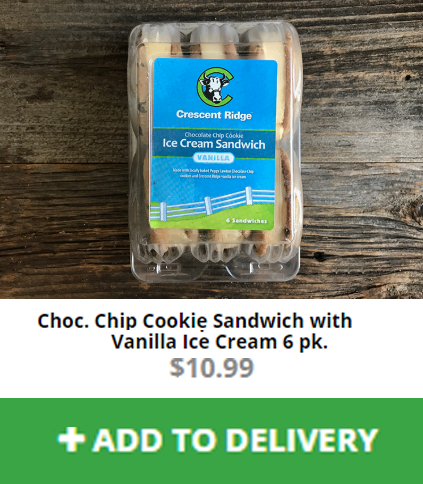 Boston Public Market has made Mercato, home delivery service, available for customers who would like to have Crescent Ridge brought to their doorstep! Get Items Like These Delivered to Your Doorstep!